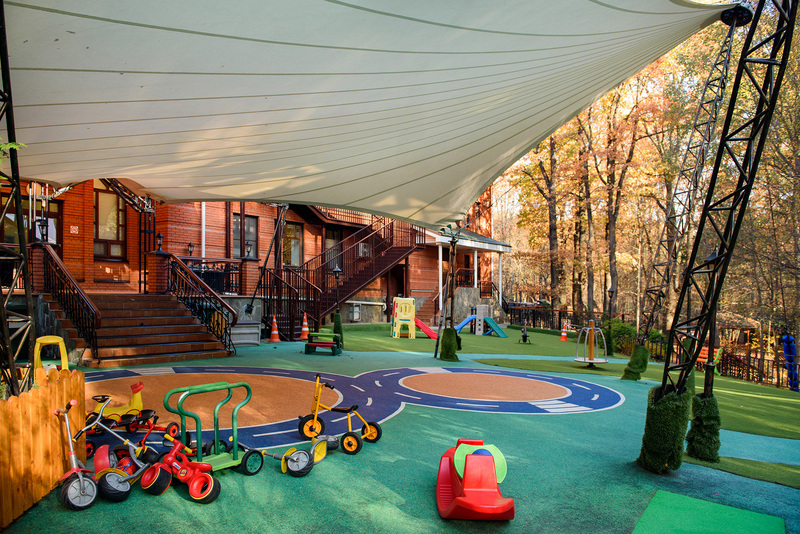 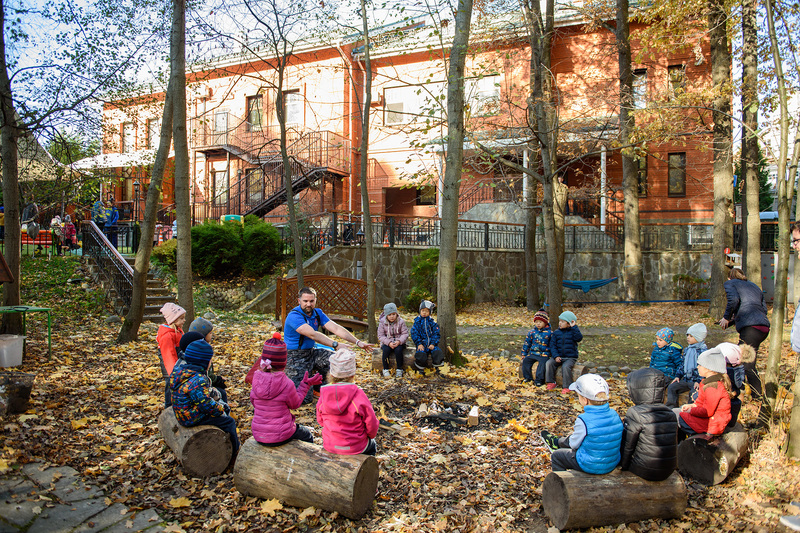 The International School of Moscow (ISM) is conveniently located inside Rosinka’s gated territory, making it easy for children to walk between school and home, creating a true family community feeling for the children and their parents. 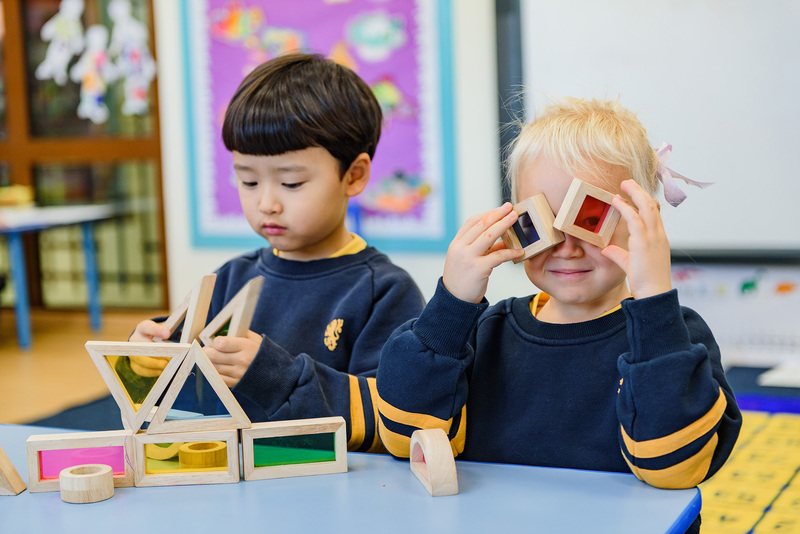 The school educates your child for the future, enabling them to achieve truly outstanding academic results on a pathway to the world’s top universities. 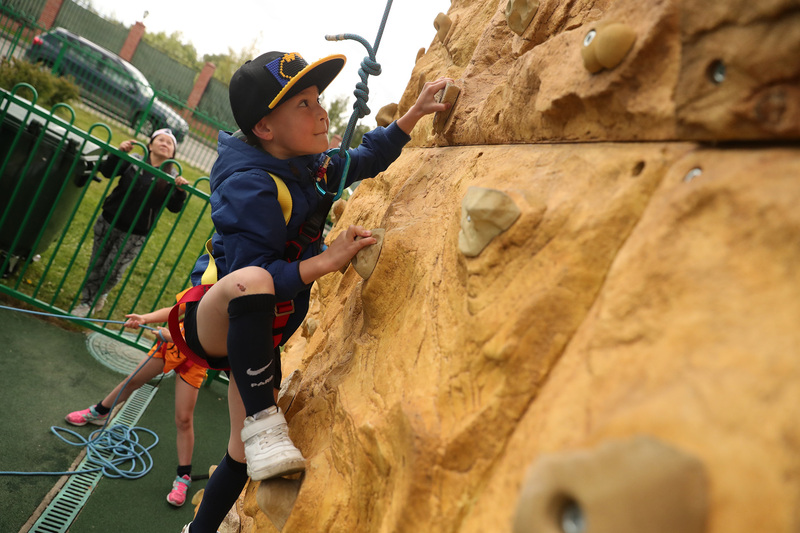 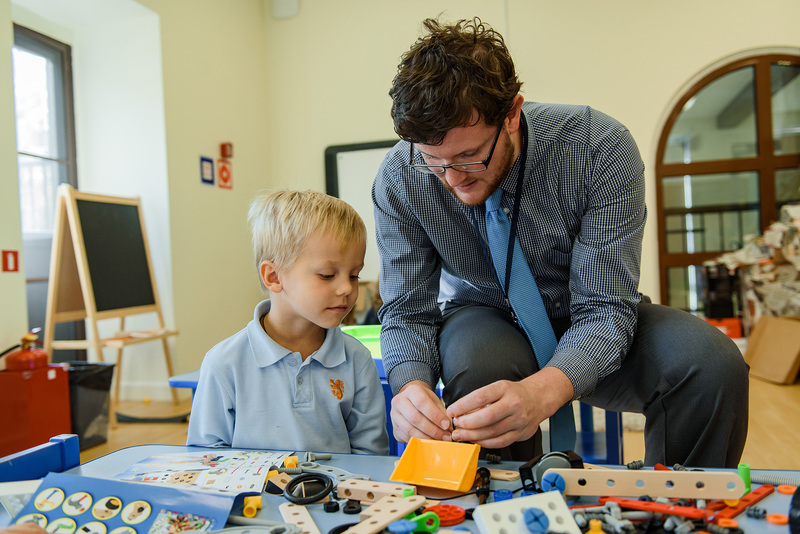 By complimenting our individually-tailored approach towards every child with a warm and caring pastoral care programme, we are able to develop the skills and mindset needed for your child to thrive in an ever-changing world. 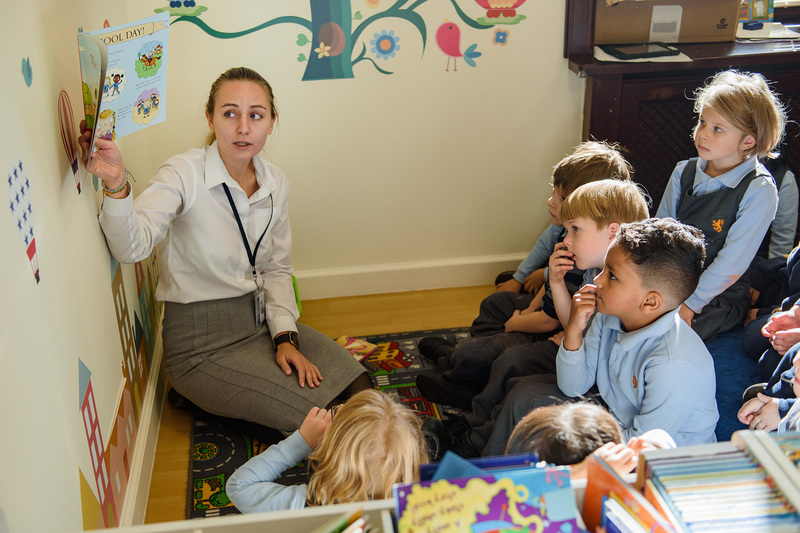 ISM offers a contemporary English education to students in Early Years, Primary and Secondary School. 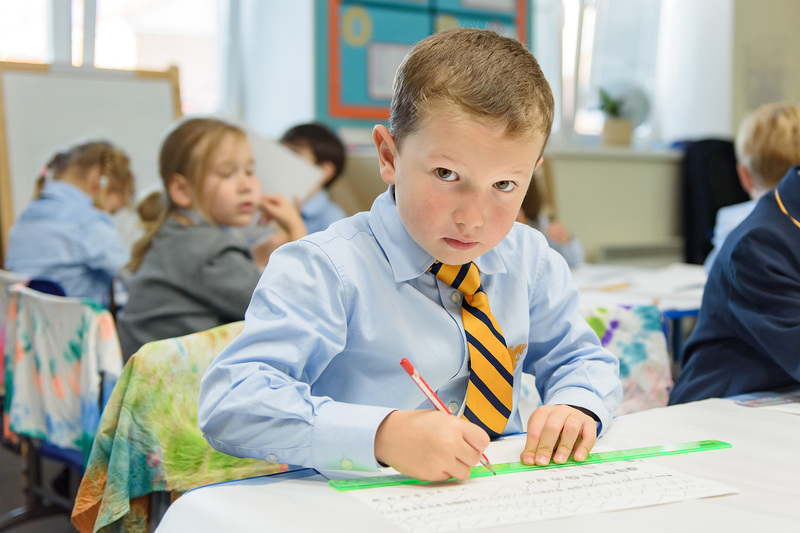 Since opening in 2007, we have become Moscow’s school of choice for expatriate and Russian parents looking to provide their children with the highest quality international education. 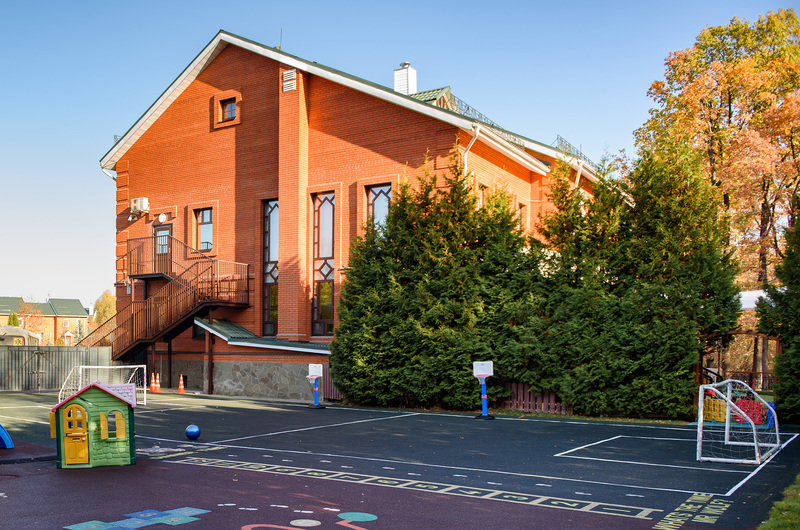 After finishing Primary school at eleven years of age, children who have attended Rosinka Primary School then take advantage of our private school bus service to attend Secondary School in the Krylatskoe area of western Moscow. 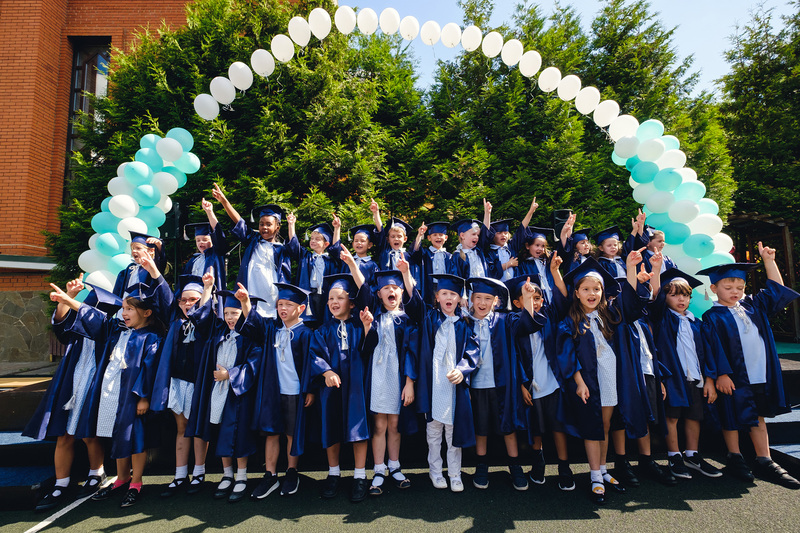 We are extremely proud of the international community that we nurture, creating long-lasting and supportive friendships. 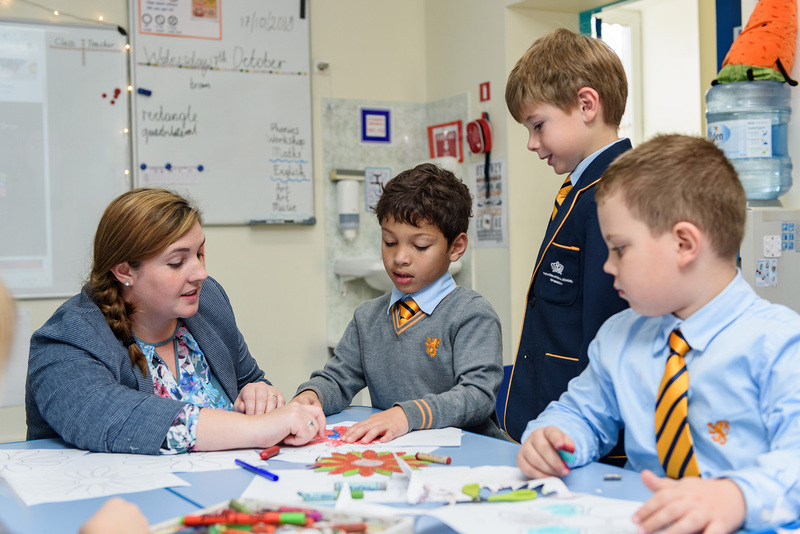 Results across our school demonstrate that our students achieve significantly more when learning with us than they would elsewhere. 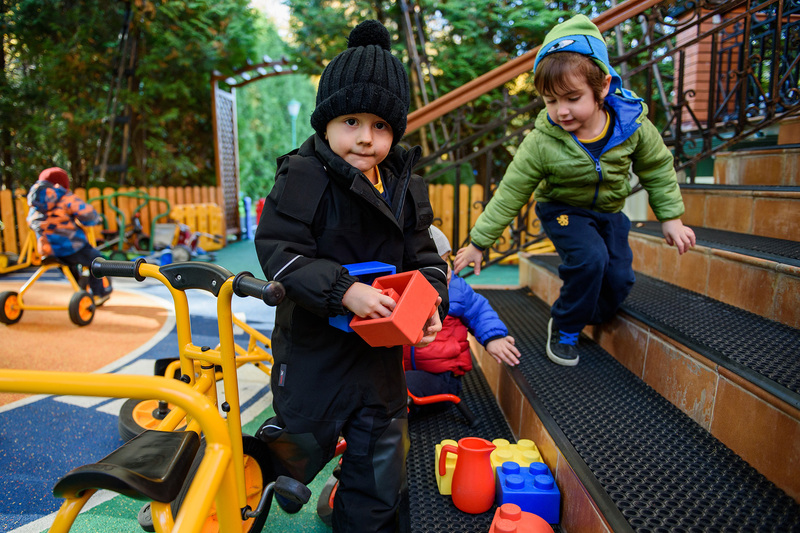 When your child joins The International School of Moscow, they join our global Nord Anglia Education family of students, teachers and staff, studying and working at 56 international schools all around the world.